After 30 years of design and development with race teams around the world, Disc Brakes Australia developed a proprietary cast iron formulation (XG-150) for use in all of its premium performance disc brake rotors. 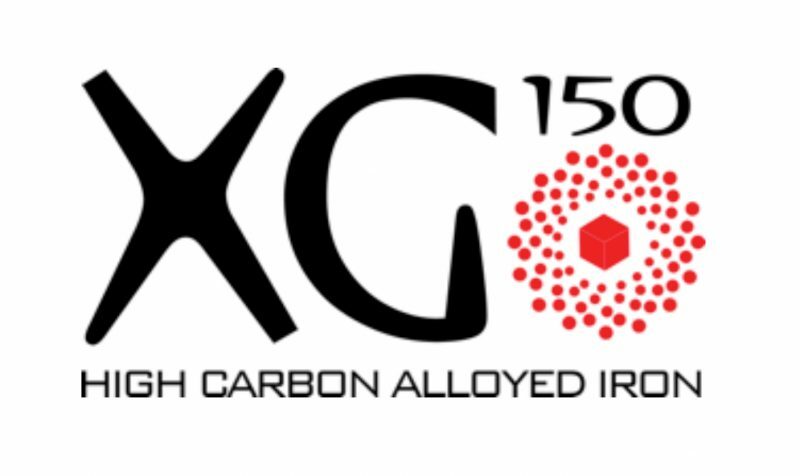 DBA’s XG-150 grey iron is high in carbon and alloyed to produce excellent thermal and noise dampening characteristics. This is combined with our patented Kangaroo Paw ventilation design to provide the ultimate in structural strength, noise dampening and thermal stability. DBA’s proprietary TSP process is applied to the XG-150 iron to condition the metal for heavy duty applications involving high stress and frequent thermal cycling such as extreme 4WD, towing heavy loads or high-performance cars on the street or track.